At Armstrong Plumbing, Air & Electric, we believe that the customer always comes first. When something goes wrong with your HVAC system, don’t hesitate to call your local Lubbock air conditioning repair company. 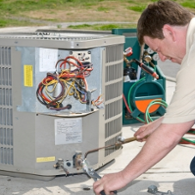 With over 100 professionally trained employees, we have the tools and expertise to make sure that everything is in order with your air conditioning system. As a resident of the Lubbock area, you know how sweltering temperatures can be in West Texas. Homeowners and business owners spend thousands of dollars a year trying to keep the heat at bay. With so much money and energy pumping through your HVAC system, it’s important to have your air conditioner inspected by a professional at least once a year. 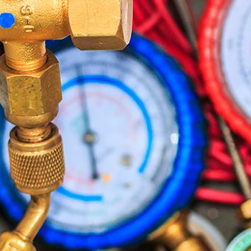 A member of the Armstrong Plumbing, Air & Electric team will go over every inch of your HVAC system to ensure that it’s running as efficiently as possible. Save money on your cooling costs and call Armstrong Plumbing, Air & Electric for air conditioning repair in Lubbock. Why spend thousands of dollars keeping your home or business the perfect temperature unless you’re sure that your home is as energy efficient as possible? Unless you have a professional inspect your HVAC system on a regular basis, you could be losing money and not even know it. Contact the professionals at Armstrong Plumbing, Air & Electric for a free estimate on air conditioning repair in Lubbock and gain peace of mind that your system is working for you, not against you. Stay cool and comfortable all year long for less by calling the team at Armstrong Plumbing, Air & Electric. 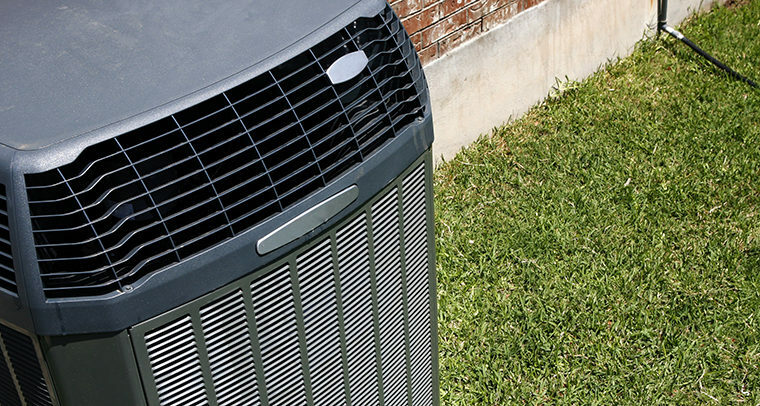 When it comes to Lubbock air conditioning, no one does it better than Armstrong. Schedule an appointment today!